The basic idea behind payday loans was that short-term loans would be advanced to assist consumers financially till their next payday, when the loan plus the interest accrued would be paid back. The problem was that with extremely high interest rates and little or no assessment of the borrower’s financial circumstances the loans were often simply unaffordable and shouldn’t have been granted in the first place. 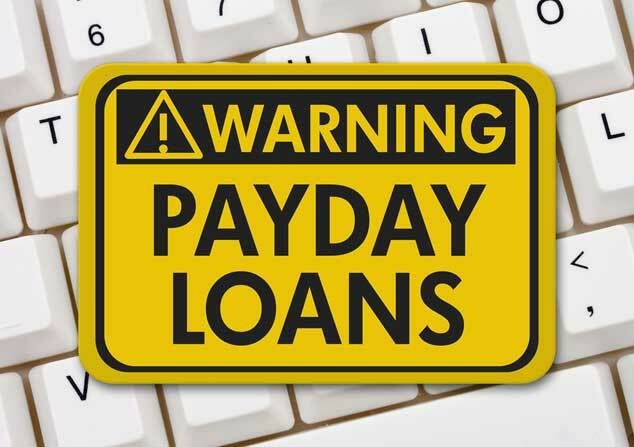 Many consumers became trapped in a sequence of late payments, missed payments and continual borrowing in what can be classed as irresponsible lending by the payday loan firms. Let us assess if you may be due a claim.